If you haven added fish to your daily diet, it is time you do so. According to a study published in the Journal of Nutritional Biochemistry, the omega-3 fats present in fish should be chosen over flaxseed and other oils for prevention of cancer. If you haven't added fish to your daily diet, it is time you do so. According to a study published in the Journal of Nutritional Biochemistry, the omega-3 fats present in fish should be chosen over flaxseed and other oils for prevention of cancer. 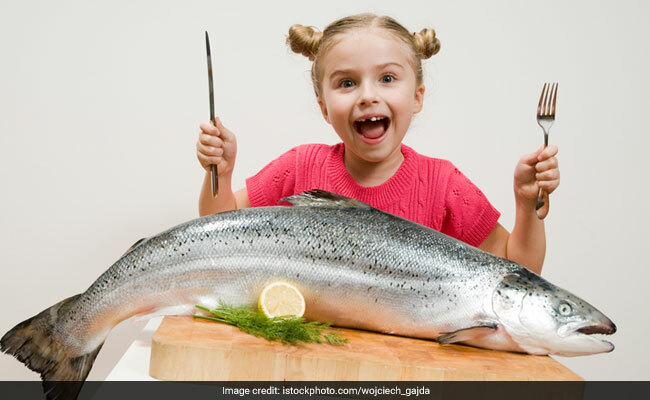 The researchers have discovered that marine based omega-3 fats are about eight times more effective at inhibiting tumour development and growth. The study was conducted to compare the cancer fighting potency of plant- versus marine derived omega-3s on breast tumour development. There are basically three types of omega-3 fatty acids, which include a-linolenic acid (ALA), eicosapentaenoic acid (EPA) and docosahexaenoic acid (DHA). ALA is plant based and found in such edible seeds like flaxseeds and in oils, which may include soy, canola and hemp oil. On the other hand, EPA and DHA are found in marine life, like fish, algae and phytoplankton. The study involved feeding the different types of omega-3 fats to mice daily with a highly aggressive form of human breast cancer called HER-2. HER-2 affects about 25 percent of women and has a poor prognosis. The result showed the overall exposure to marine based omega-3s reduced the size of the tumours by 60 to 70 percent and the number of tumours by 30 percent. However, higher doses of the plant based fatty acid were required to deliver the same impact as the marine based omega-3s. Omega-3 fatty acids prevent and combat cancer by turning on genes associated with the immune system and blocking tumour growth pathways. Based on this study, researchers claim that humans should consume about two to three servings of fish a week to have the same effect. Besides the foods containing EPA and DHA, supplements and functional foods like omega-3 eggs or DHA milk can offer similar cancer prevention effects. The next step, however is to investigate the effects of omega-3 on other forms of breast cancer.